E.J. 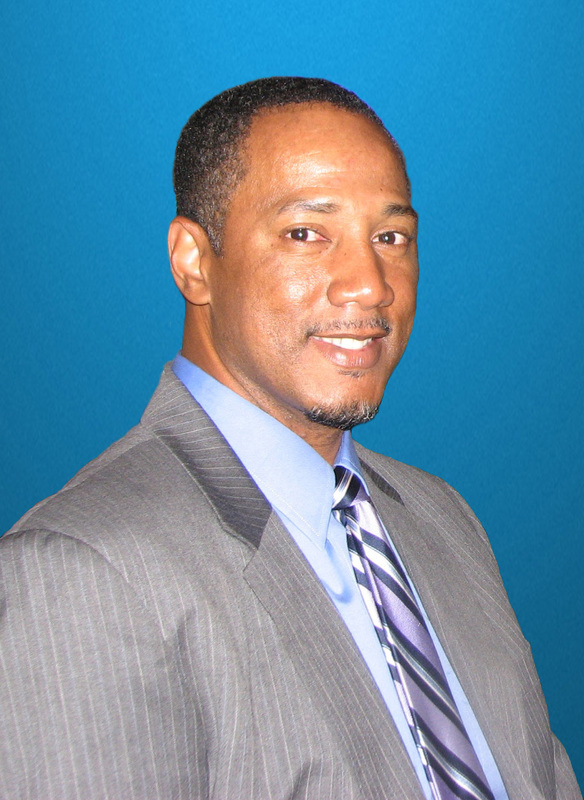 Jones, Jr. is President and CEO of J5 Consulting, a technology services and consulting firm providing solutions in the sectors of Cyber Security, Cloud Computing, Systems Integration as well as in other operations and application development support areas. He has held senior leadership roles in leading IT industry companies Computer Sciences Corporation (renamed DXC Technology following merger), Electronic Data Systems (renamed DXC Technology following acquisition and merger) and Lockheed Martin. His previous professional experience includes providing technical expertise in Public Key Infrastructure establishing and expanding Identity and Access Management systems and creating a Threat Modeling methodology to aid in developing a secure next generation Cross Domain Solution. He has supported efforts to adopt and comply with the Risk Management Framework in the federal sector and has lead teams preparing a body of evidence required for system approvals to operate. Mr. Jones holds a M.S. in Technology Management and is a certified Chief Information Officer in Federal Executive Competencies. He is also a Certified Information Systems Security Professional (CISSP) and Project Management Professional (PMP).